Looking to ROOT the Honor 6x? 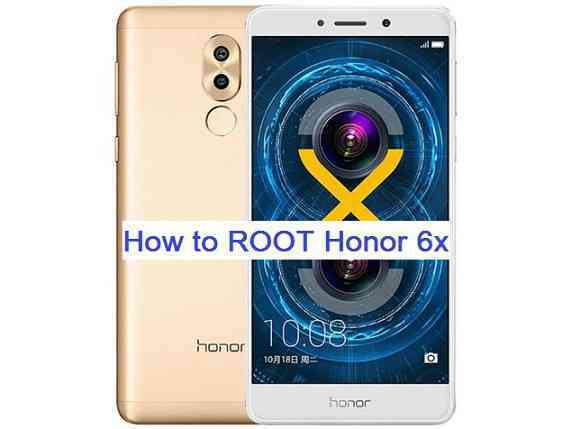 This topic explains in a simple step-by-step guide, how to ROOT Honor 6x. After ROOTing the honor 6x you can put the Honor 6x (berlin) on steroids which can do something more for you than other Honor 6x stock devices. Rooting Honor 6x requires the bootloader to be unlocked, which may VOID your warranty. You will lose your data after bootloader unlock and hence before proceeding further you may consider backup your all data. Computer with ADB and fastboot installed. TWRP recovery for Honor 6x. Latest SuperSU binary by Chainfire. Enough battery backup on the phone. Unlock the bootloader on Honor 6x. Install TWRP recovery on Honor 6x. Download the SuperSu zip package from the requirements section. That’s all friends. You now have ROOT access on the Honor 6x. Give the power that comes with ROOT. For custom ROMs like: Lineage OS 14.1, Lineage OS 13, Resurrection Remix ROM and many other ROMs, you can look into the Huawei Honor 6x forum.